Armoured Fiber Patch Cord and traditional Fiber Optic Patch Cord the biggest difference is that it uses a small bypass pipe and a woven metal mesh to protect the optical fiber according to fiber easy broken, easy damage defects,, and flame retardant PVC protective sheath, in order to achieve the purpose of moistureproof fireproof and prevention of rat bite. 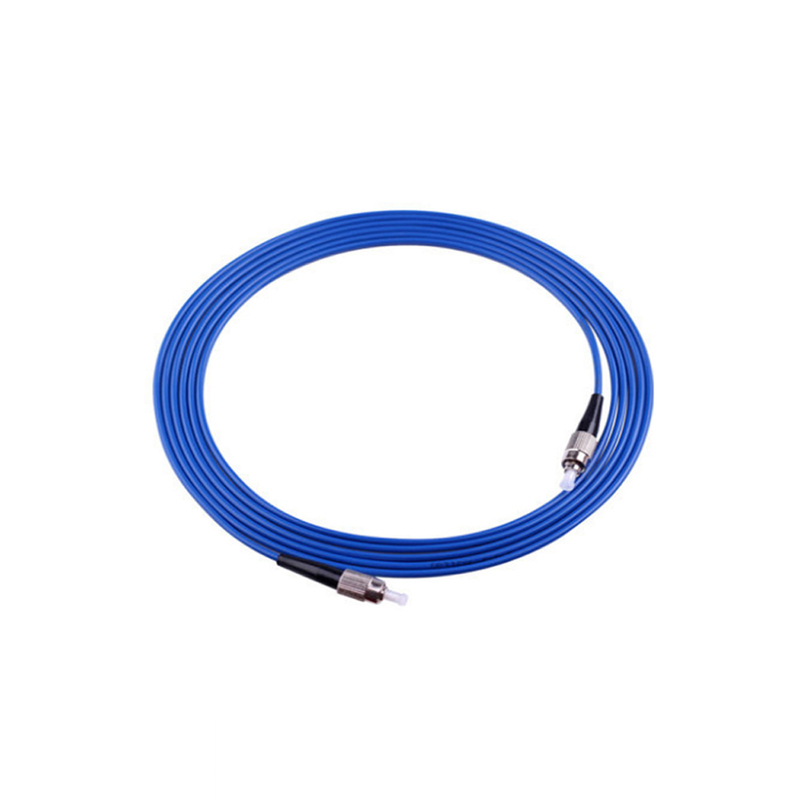 Amoured Bend Insensitive Patch Cord can be directly laid in the network room and other harsh environments, without the use of protective sleeves for saving space. 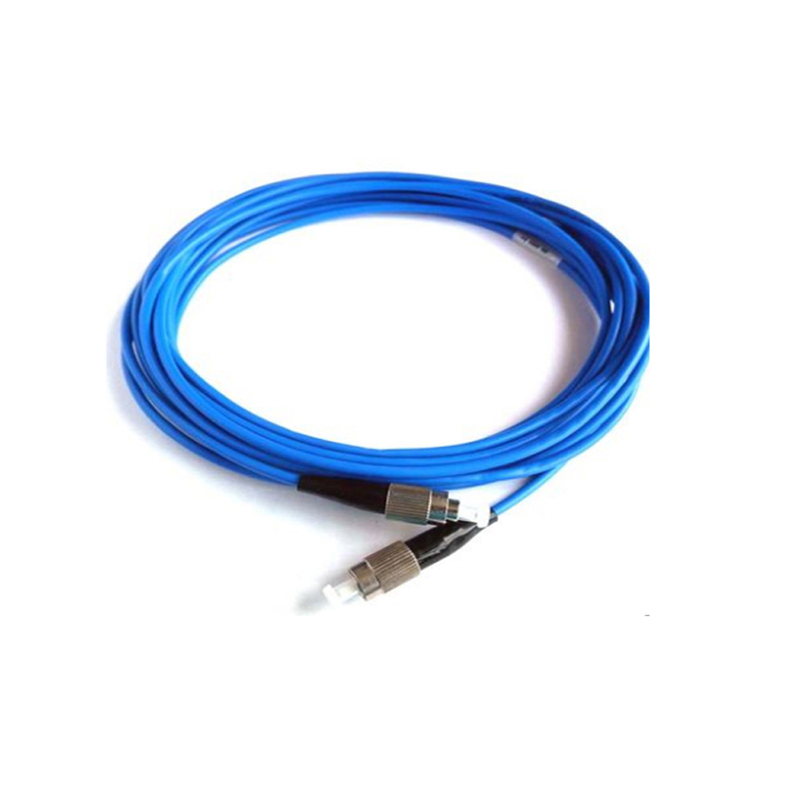 SC Armored Patch Cord structure as follows: 0.6 tightly fiber + metal hose + Dupont Kevlar+ woven metal wire ( reinforced cable torsion function, to prevent external damage to cable ) + environmental flame retardant PVC, than cable strength greater than the general indoor cable. It Can prevent rat bite, compressive, tensile, meet the harsh working environment. Greatly enhance the network maintenance convenience. 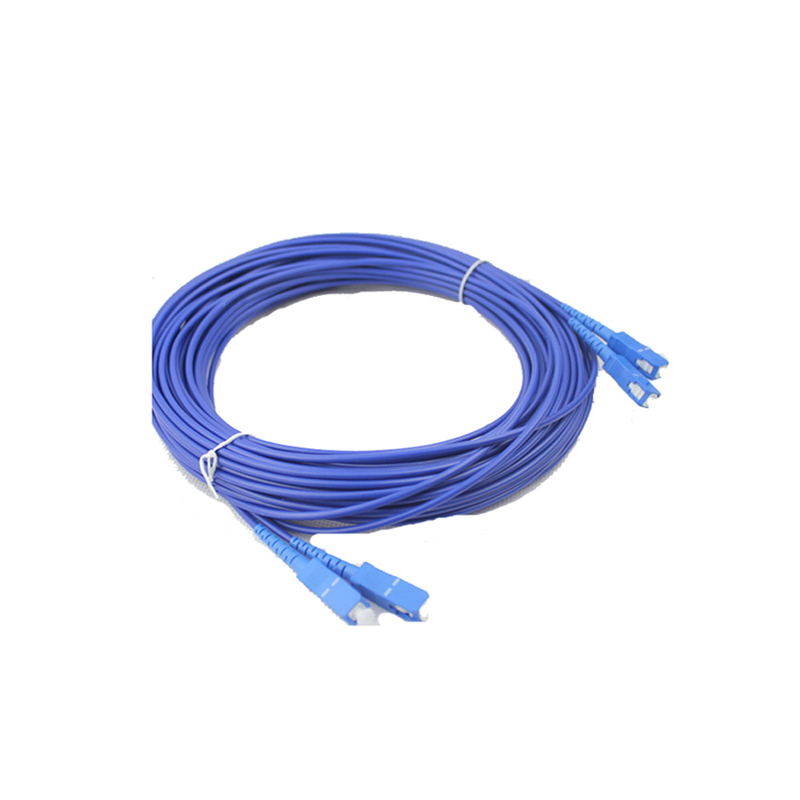 Foclink Communications Co., Ltd. is a Hi-Tech enterprise having its own brand and specializing in R&D, manufacture and sales of fiber optical communications equipments. 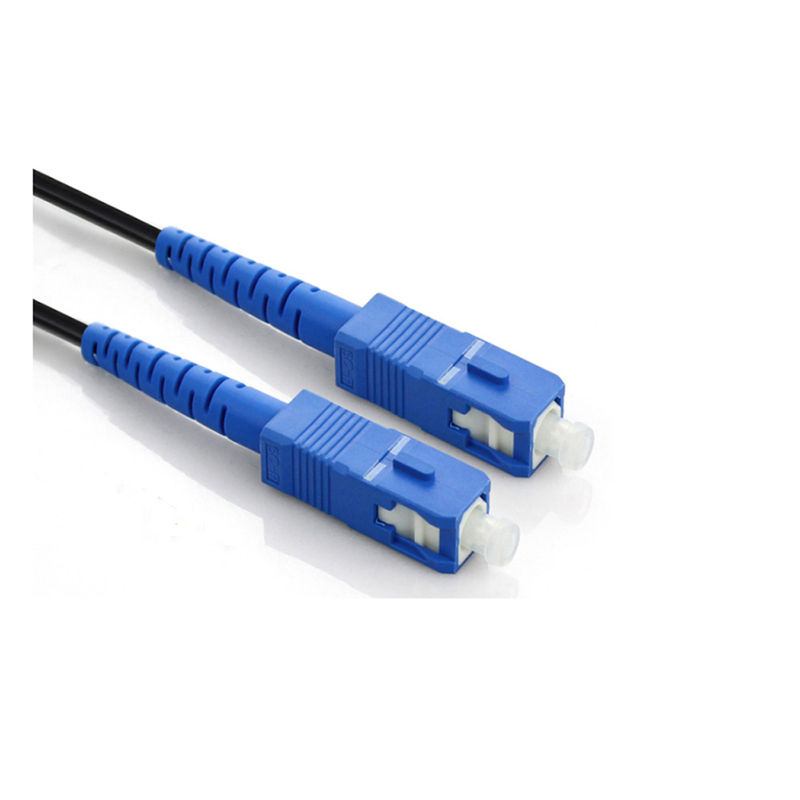 The main products of Foclink include Fiber Cross Connect Cabinet, Fiber Media Converter,fiber optic odf, fiber optic patch panel, Fiber Distribution Box, Fiber Attenuators, fiber optic patch cord, fiber optic pigtail etc, which are widely used in telecommunications, broadband, broadcast, CATV and network industry. Looking for ideal SC Armored Patch Cord Manufacturer & supplier ? We have a wide selection at great prices to help you get creative. 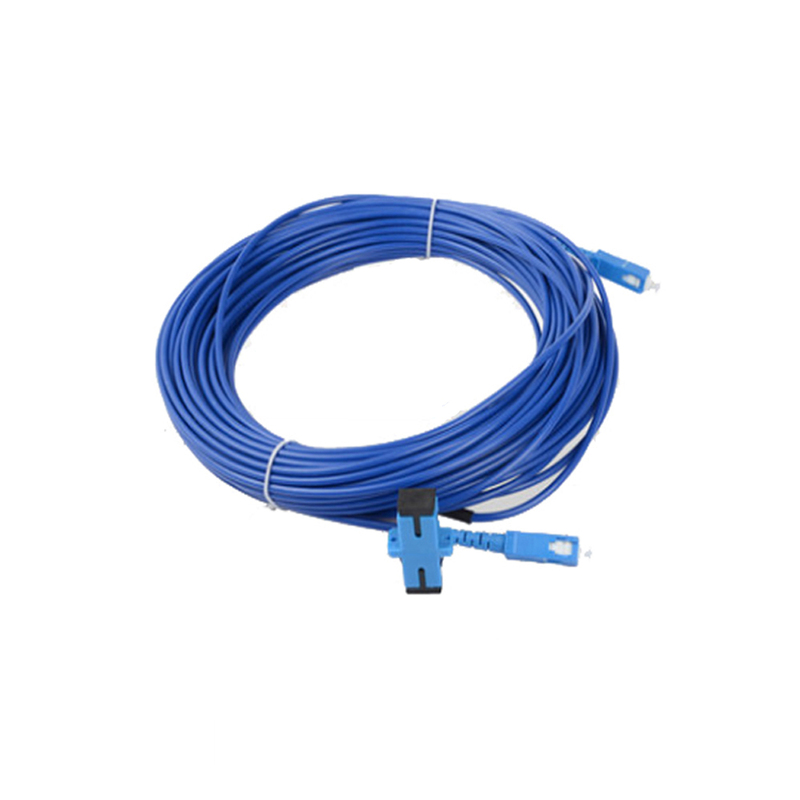 All the Armoured Fiber Patch Cord are quality guaranteed. We are China Origin Factory of Amoured Bend Insensitive Patch Cord. If you have any question, please feel free to contact us.